There are so many jealous people around and they don't want to see you succeed. However we must succeed. The issue of invalid clicks is a very serious one. People just wake up and click bomb your AdSense, making it to be banned or suspended because Google can't prove that you didn't do that. Wordpress users have plugins that can help them prevent this but not blogger. We need to see how to prevent them if hosting on blogger. How can I prevent invalid clicks on blogger? How can I report invalid clicks on blogger? How can I avoid being banned on AdSense? 1. Avoid telling people your AdSense earnings: A friend once posted on his Facebook timeline that he made $42 from AdSense in a day and the next day he got a suspension notice from them. It means that someone out of jealousy had gone to click bomb his ads thereby getting him banned. 2. Avoid quarreling with people on: This is a major issue. If you quarrel with someone online, the easiest way to punish you is through your AdSense. He can even do that before you apologize and once the deed is done, it is finished. Avoid scamming, or maybe doing that with your real id but I think scamming is for the kids. If you want to have an internet career then keep your hands clean. 3. Avoid threatening to click bomb others: When you can't prevent yours, why act like the boss? The world rotates and your threats can lead to your doom. 4. Never click your ads: Huh, why click your ads? Don't you know that someone will pay for them? It's even wickedness. Even if it means using VPN never do that. It's wrong. 5. Avoid click exchanges: There are so many Facebook groups where you can click people's AdSense and they click yours. 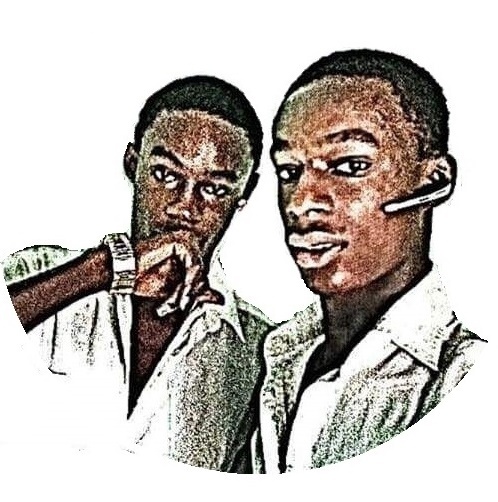 What if the person clicks yours and you don't return the favor, the best punishment will be to click bomb you. Aside from that, people are paying to display those ads and so you shouldn't do that. It's mean and wicked. 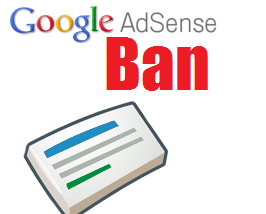 If my AdSense is banned, how can I get it back? I can't assure you that you'd get back, however things may favor you. We don't know Google's policies 100%. However, you should fill this form. I wish you the best.